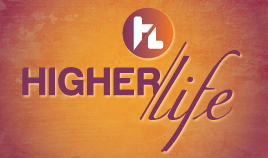 This year's speakers included: Jonathan Shuttlesworth, Judah van Staden and Tommy Deuschle. 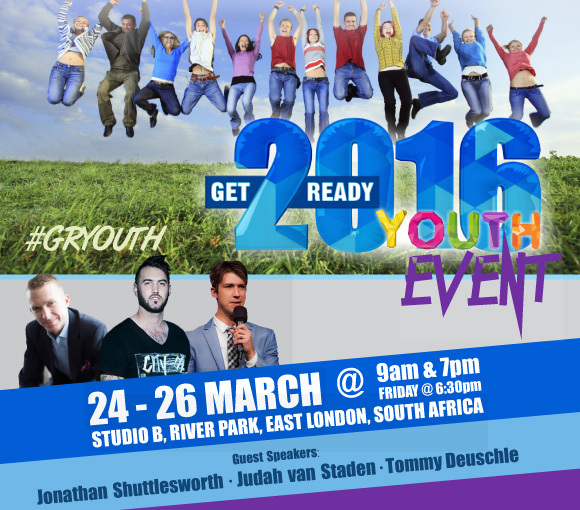 Get Ready Youth Event 2016 starts on Thursday 24 - 26 March. The morning meetings will be from 9am - 12pm. Evening meetings start from 7pm, except for Friday, 25 March which starts at 6.30pm. All youth groups are welcome. 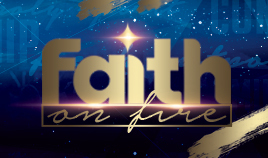 Come and join us for 3 incredible nights as we start out the year on sound biblical teaching by these great men of God.